In design, the New Market is purely functional, but in its simplicity and vast interior space lies endless possibility for reimagining it for a new public purpose that honors its Seaport history. To insure that the site remains in the pubic domain, and does not become a pawn in private development bargaining for control and development of historic Seaport assets, reach out to your elected officials and make your voice heard. 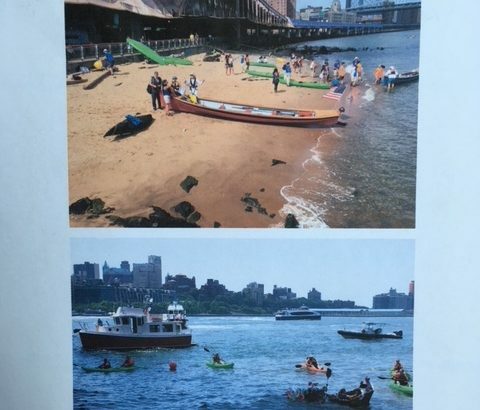 Public access to Manhattan’s Brooklyn Bridge Beach on July 14, 2018 proved that public use is both feasible, and what the public wants. (Photo and Article: Terese Loeb Kreuzer). 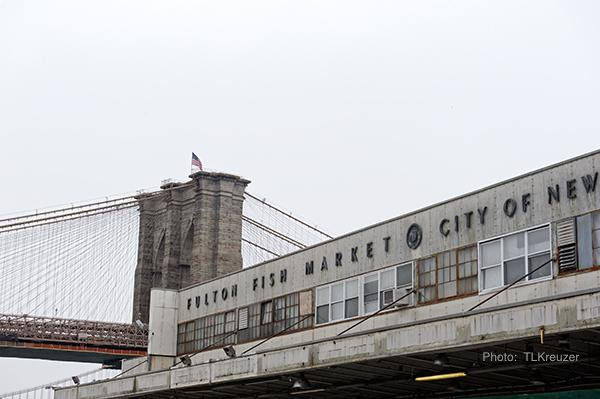 The NYC Economic Development Corp.’s latest maneuver to demolish the Fulton Fish Market NEW MARKET Building without proper public review triggers USACE Investigation request. 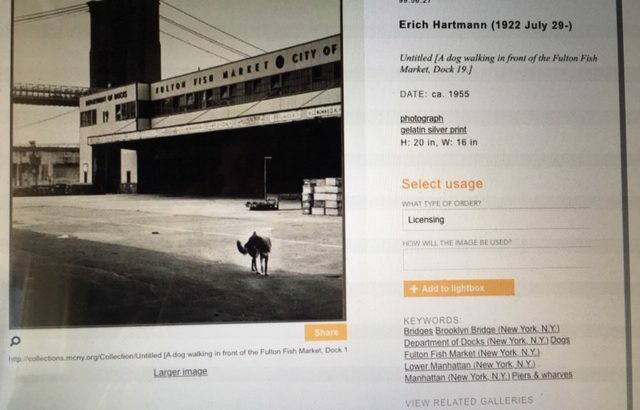 Friends of South Street Seaport (FOSSS) is a neighborhood organization that strongly believes public land should not be privatized, and as such is a violation of the community’s right to enjoy existing public assets. Altering or moving existing buildings at the Seaport and its surrounds destroys its historical context. These principles should be the cornerstones for any future development of the Historic District. Responsible development takes into account these principles resulting in a vision that protects and elevates the national treasure that is our South Street Seaport. 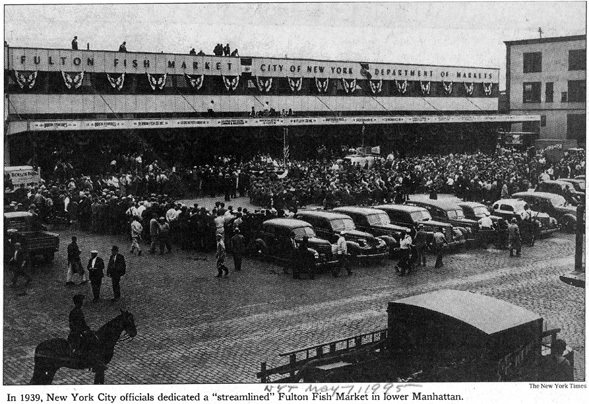 The New Market Site which is PUBLIC property should remain in the hands of the public.